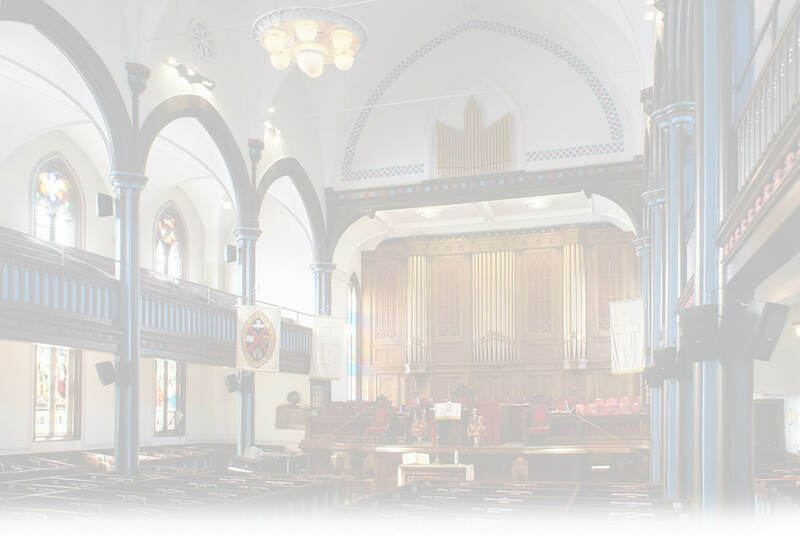 The United Church Manual assigns specific responsibilities to the M&P Committee but our primary responsibility is to be "a consultative and supportive agency for the staff, and for members and adherents of the Congregation” (United Church Manual sec 244 c.1). The 'Trinity of M&P' is Trust, Honesty, and Confidentiality! With this ‘Trinity’ M&P is a conduit for communication. We do not have decision making authority but report to and can recommend actions to Wilmot Council. Please feel free to chat with your M&P committee members at any time. We each have valuable ministries to carry out as well as needing pastoral care from each other. For more details re M&P responsibilities refer to archived Words from Wilmot June 2014 M&P article (Page 12).